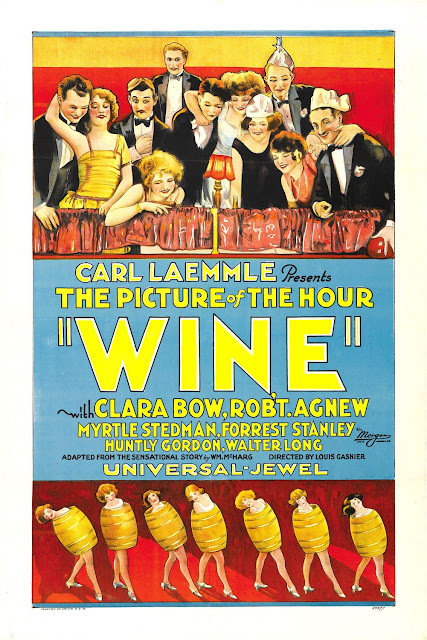 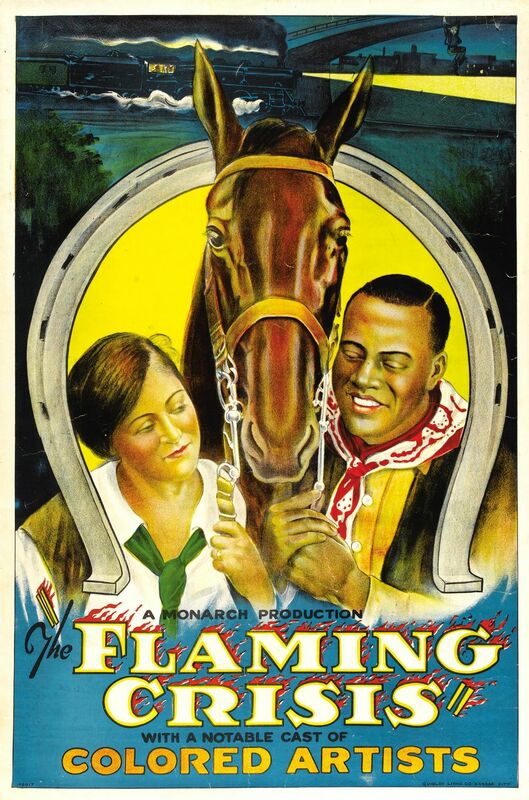 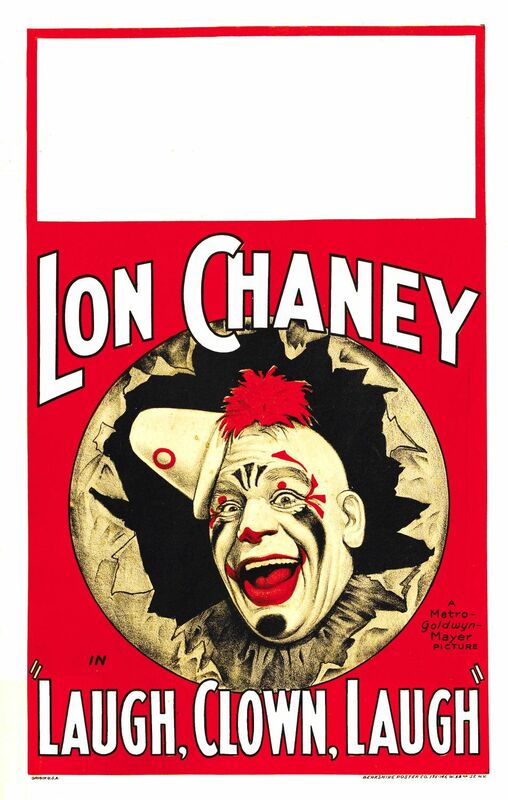 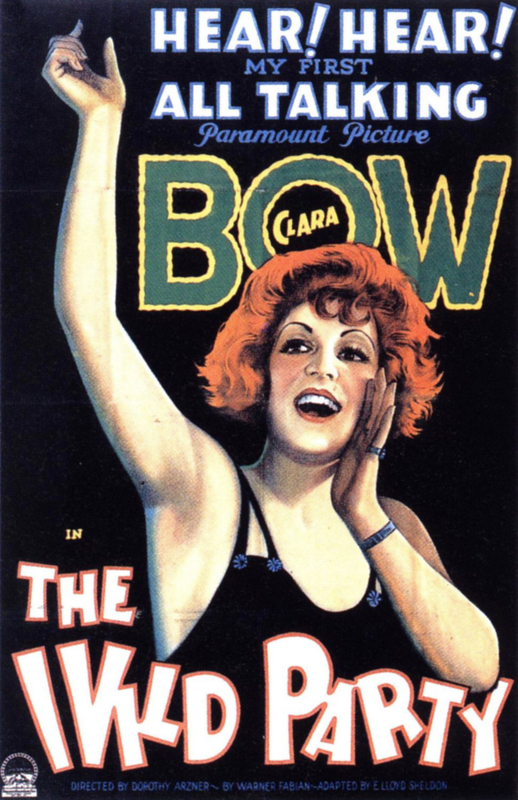 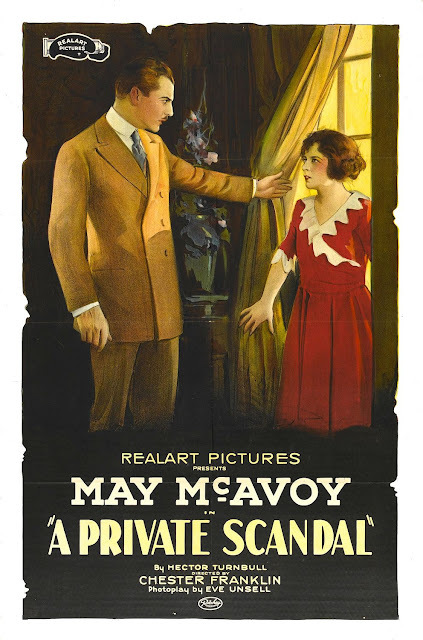 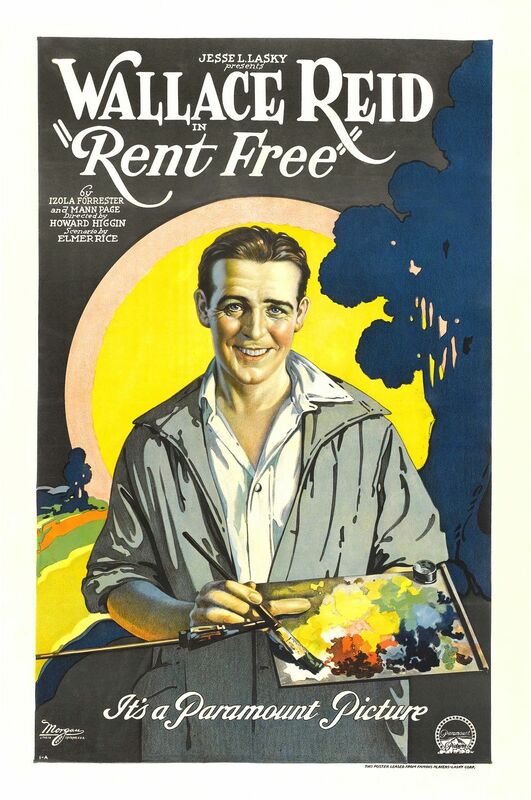 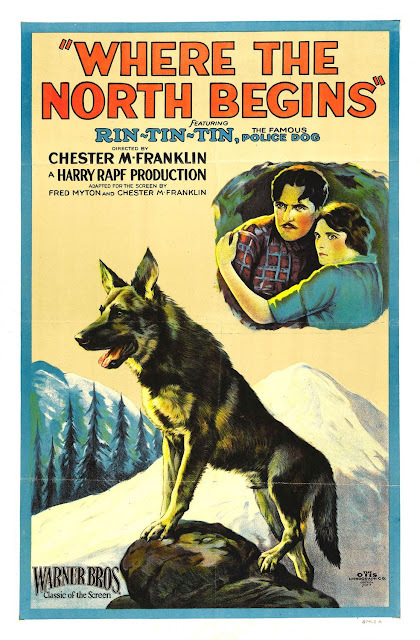 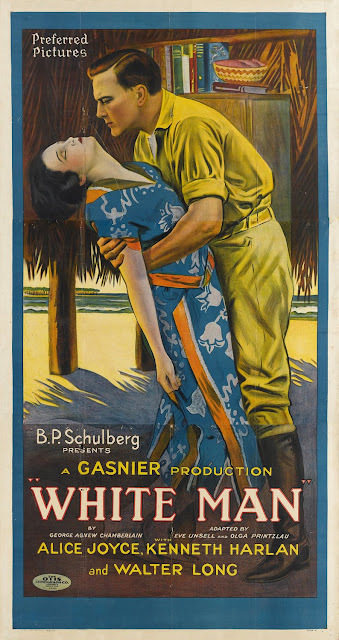 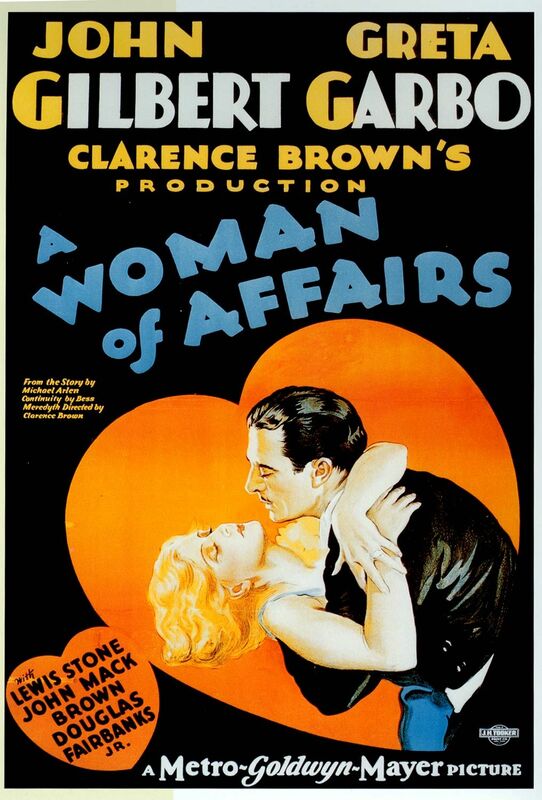 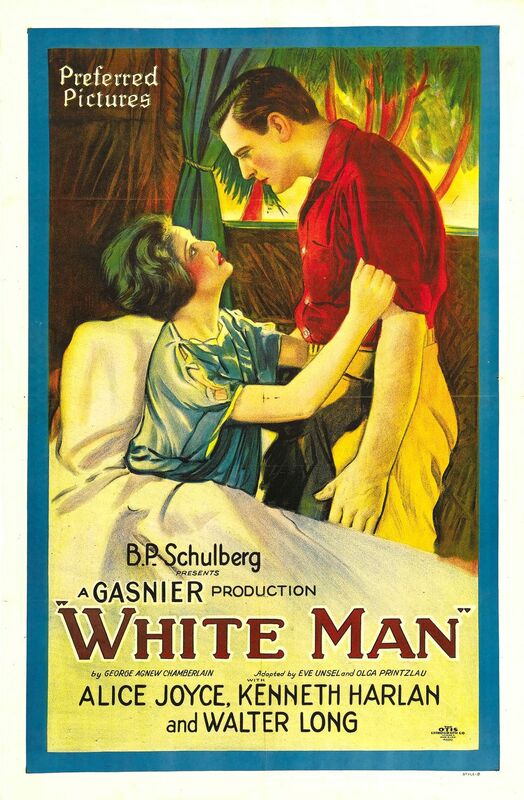 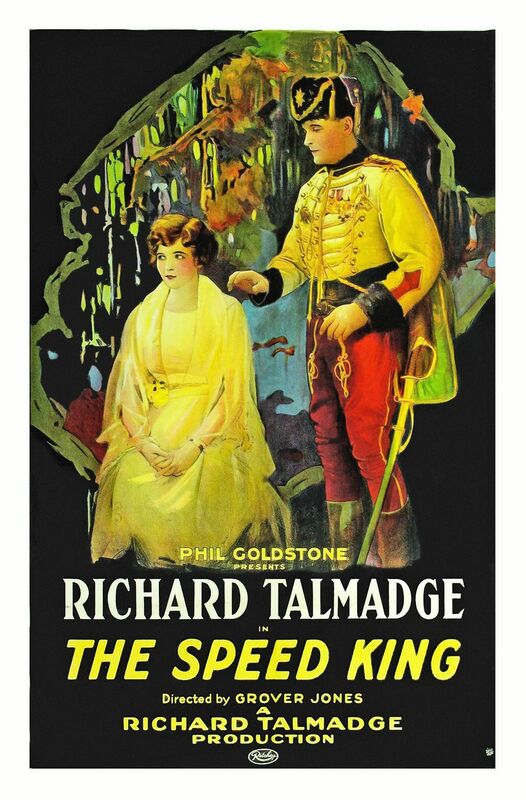 From the 1910s through to the 1940s film studios developed their own artwork styles for their movie posters and used well-known artists and illustrators. The films were black and white but the studios recognised the attraction of colour in the publicity. 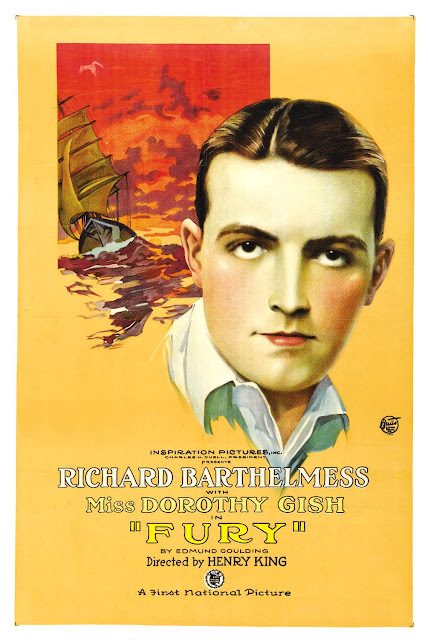 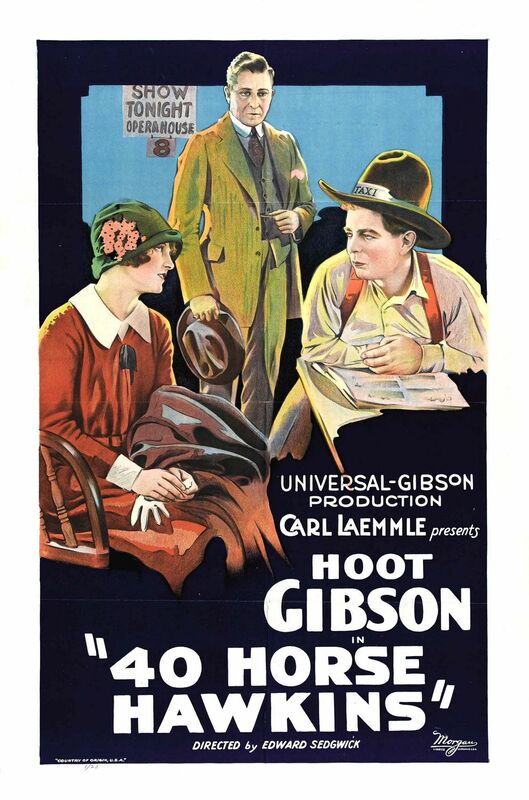 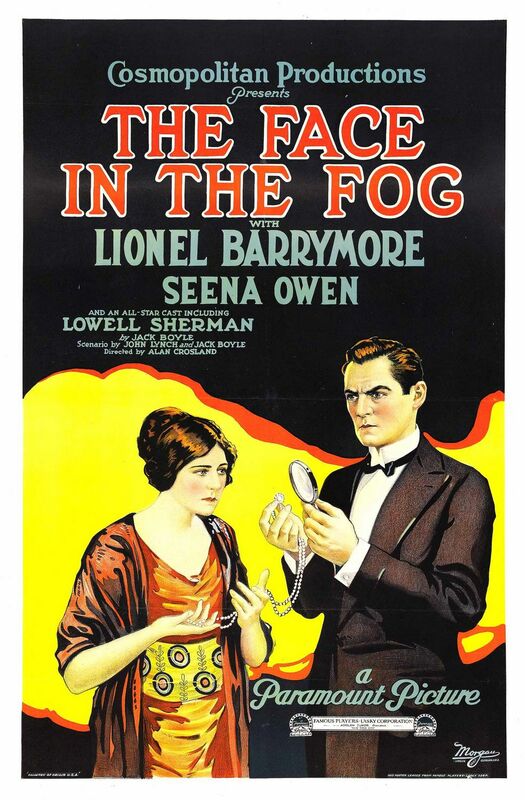 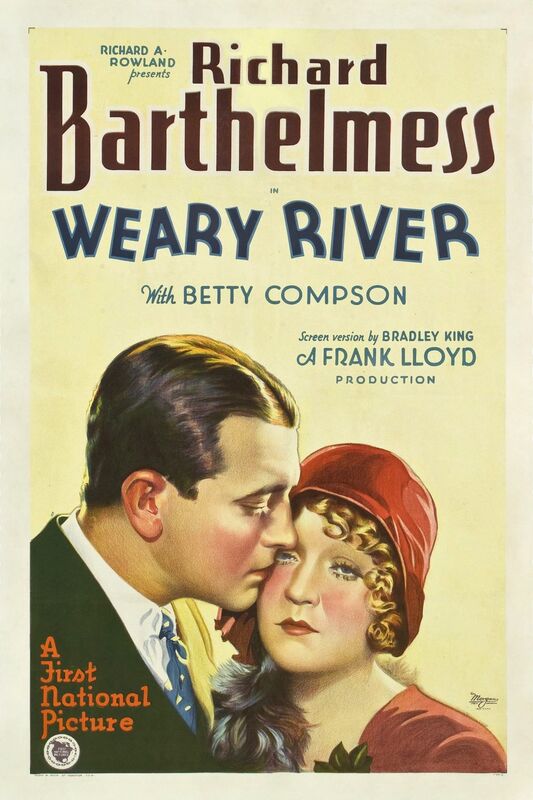 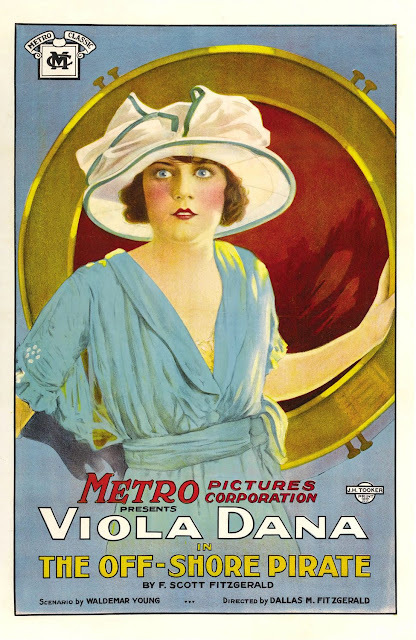 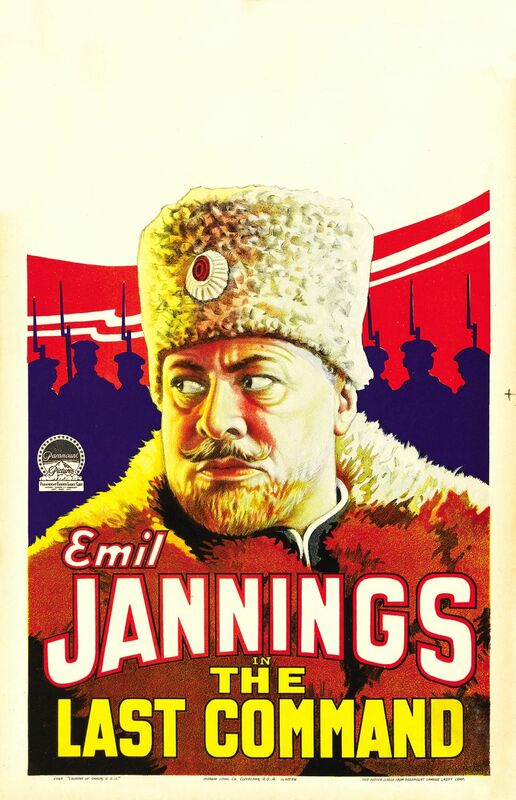 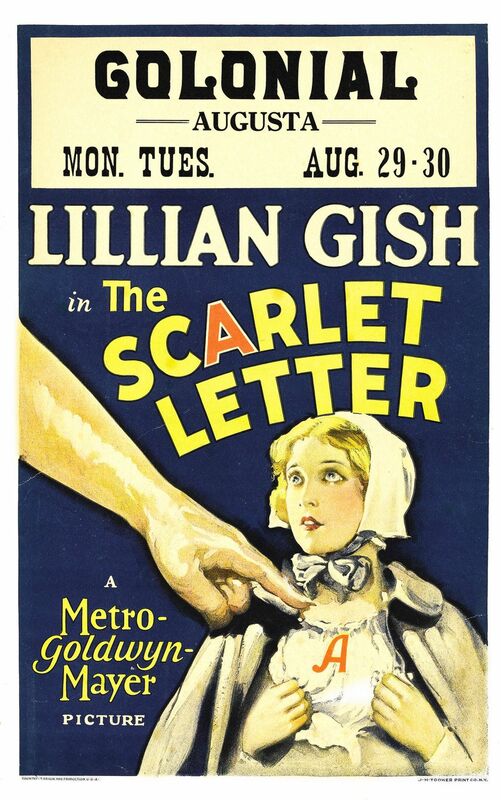 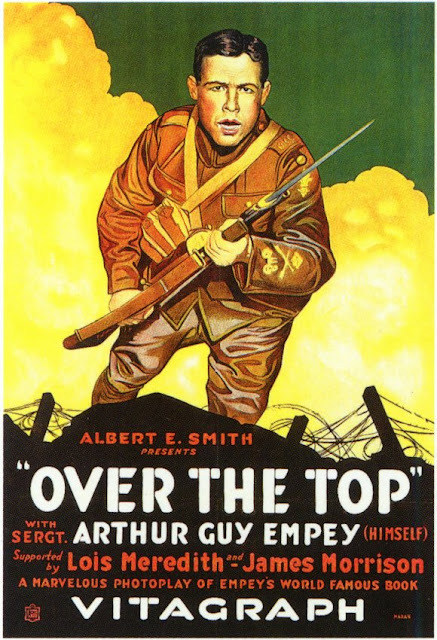 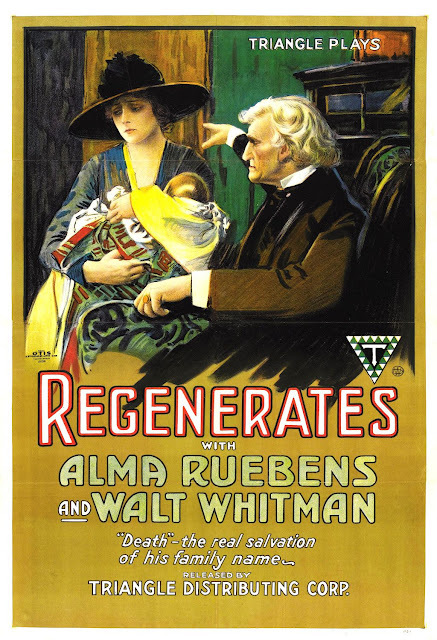 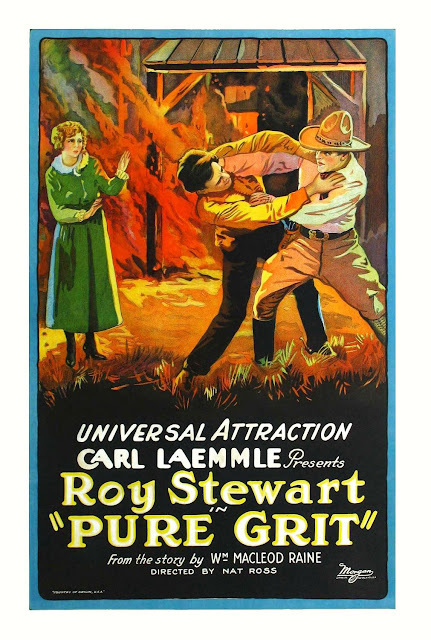 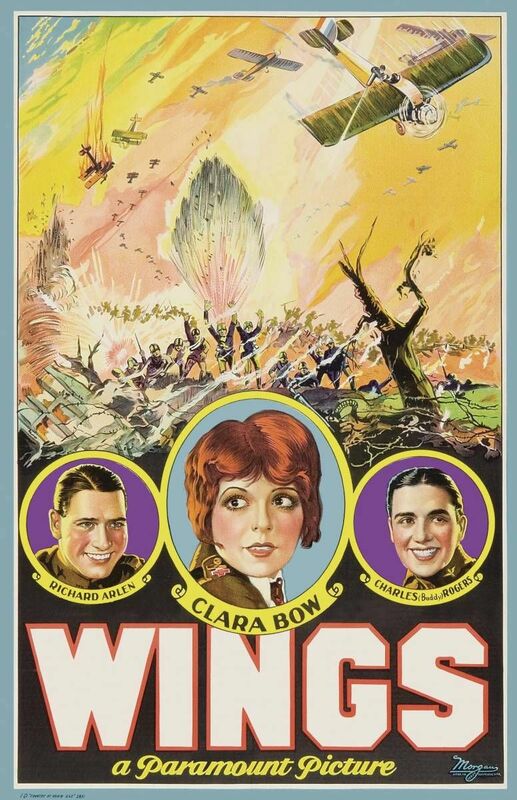 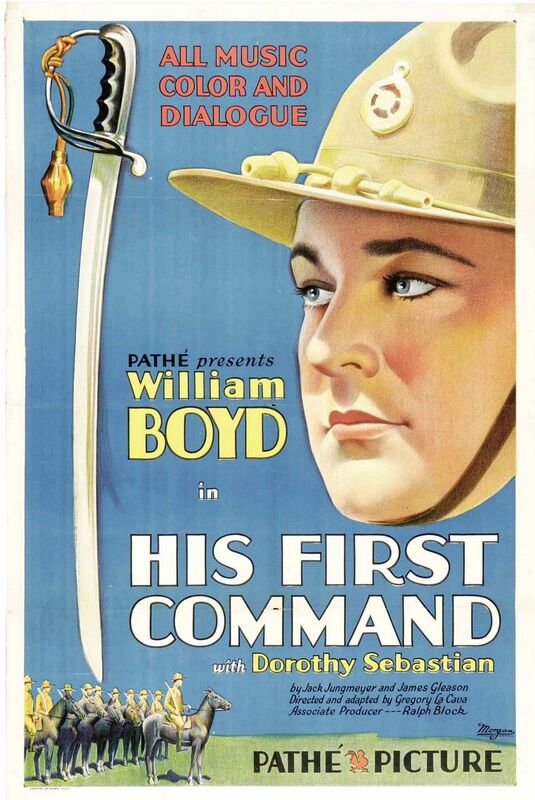 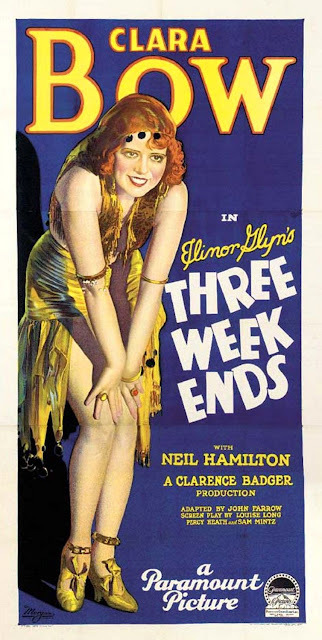 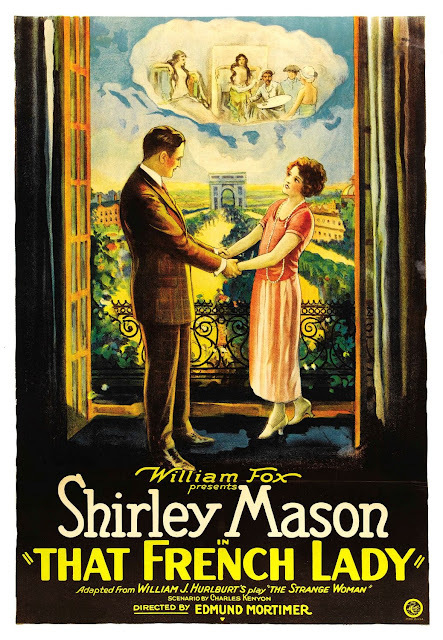 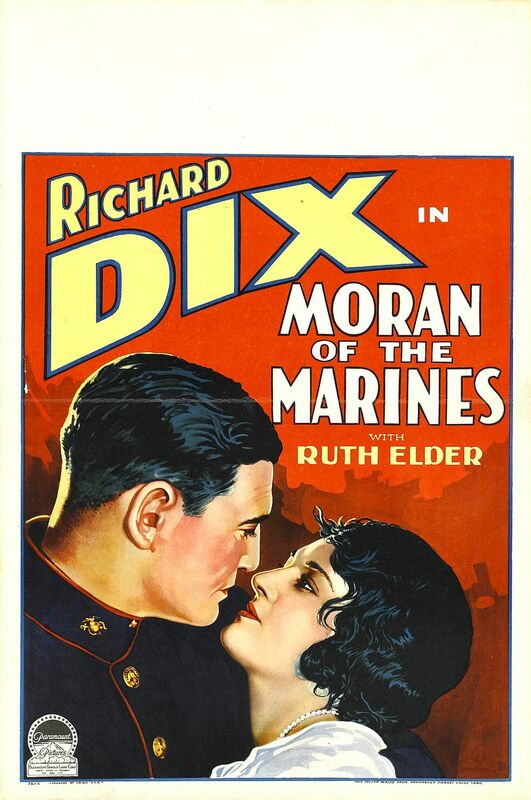 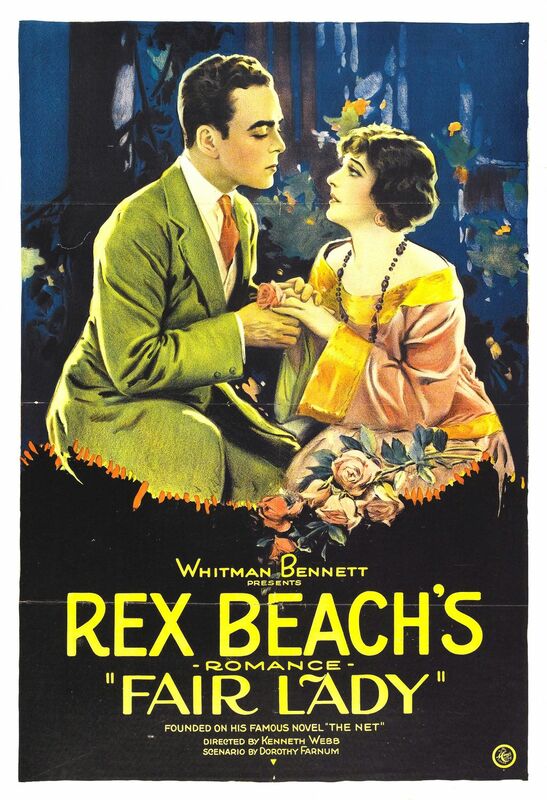 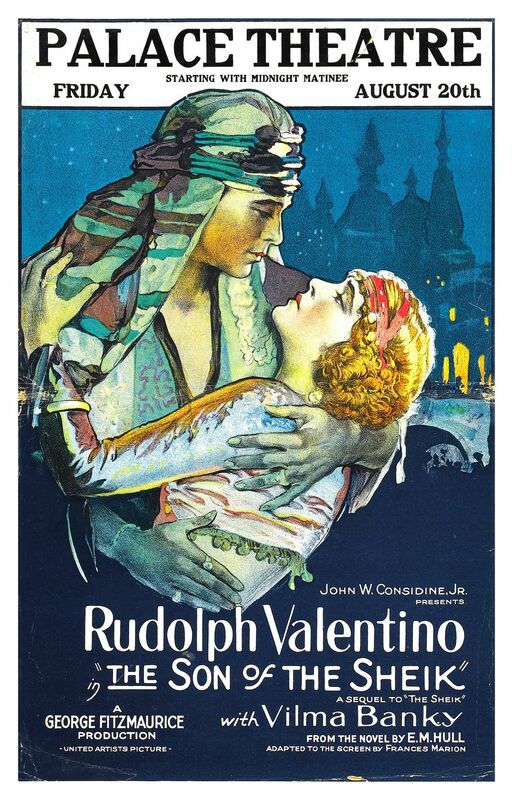 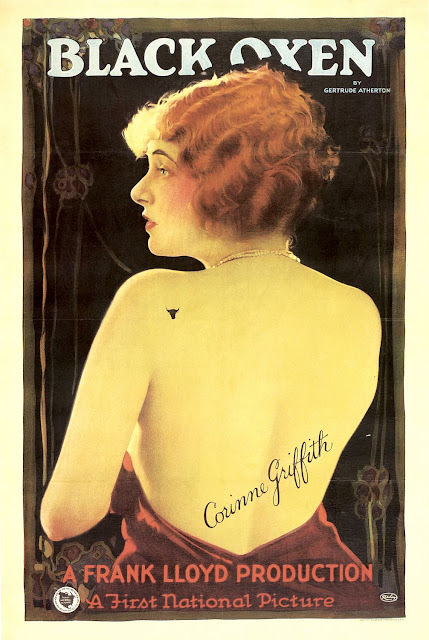 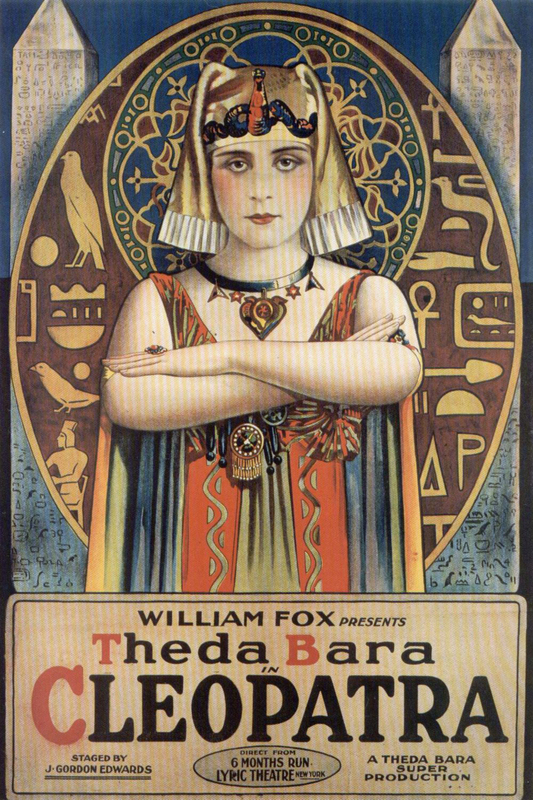 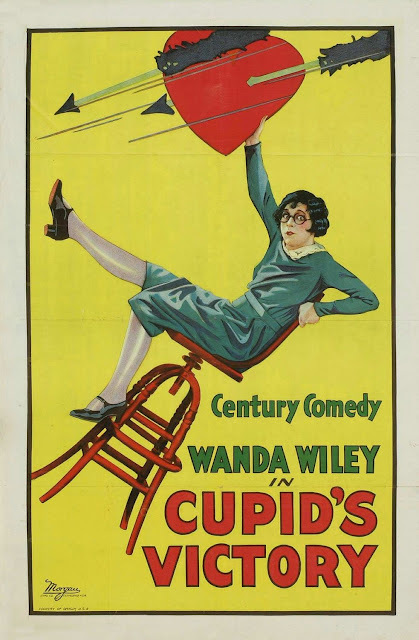 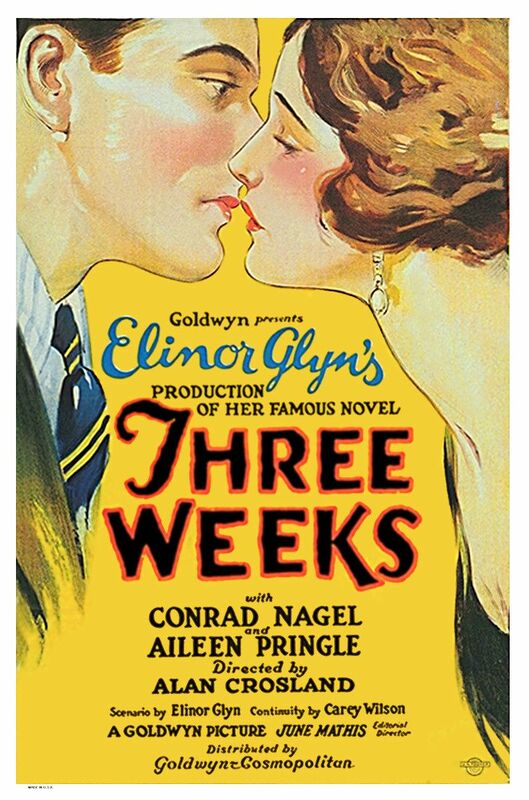 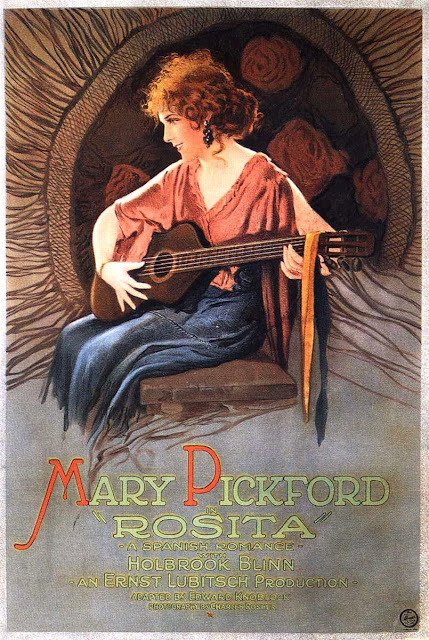 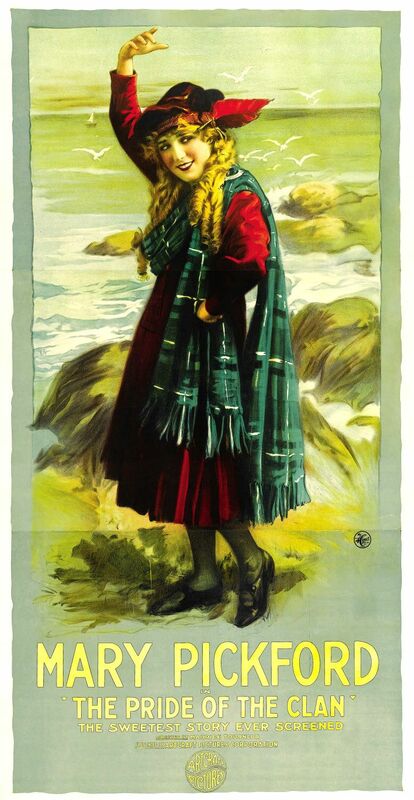 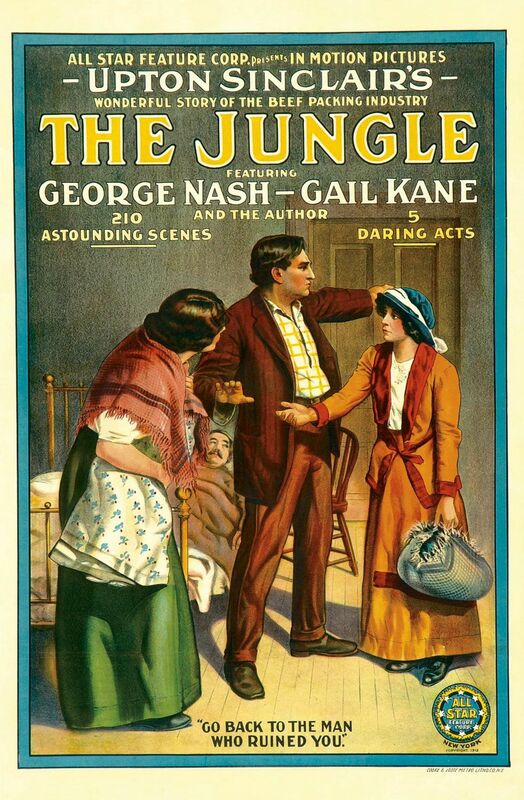 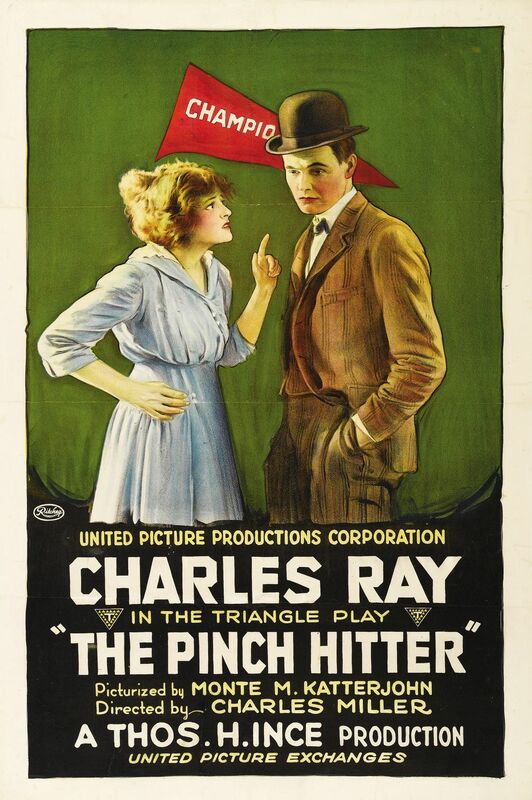 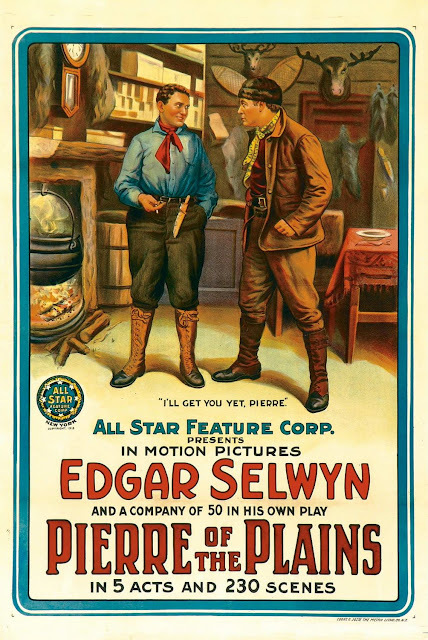 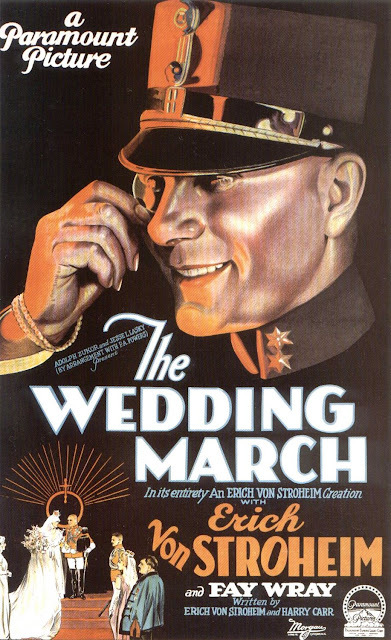 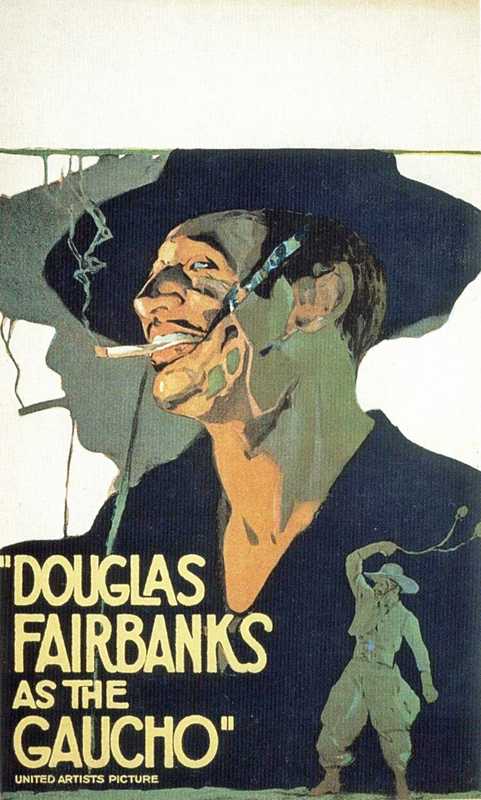 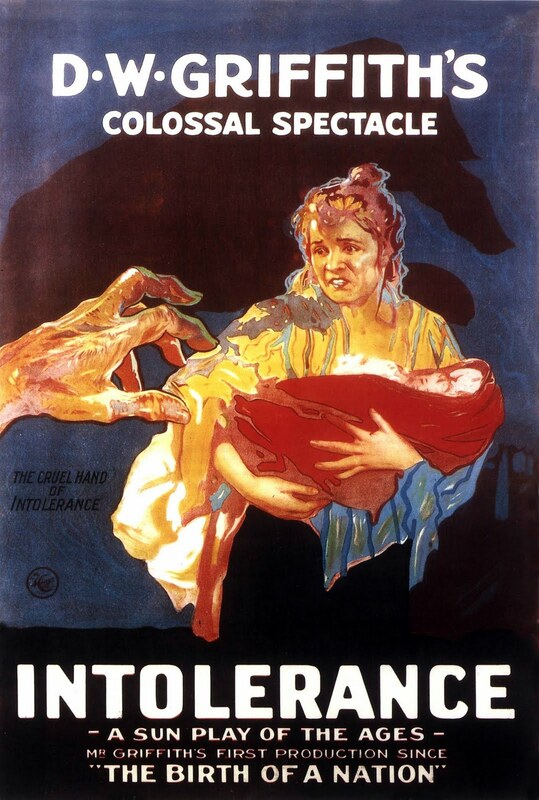 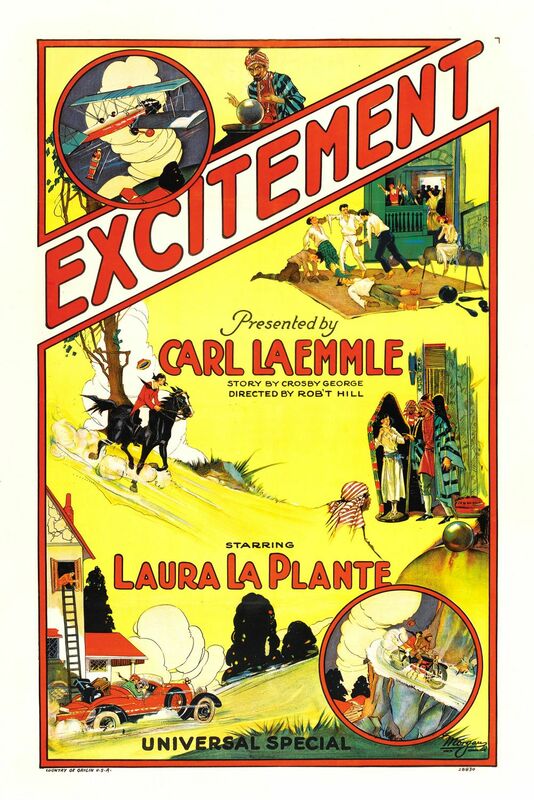 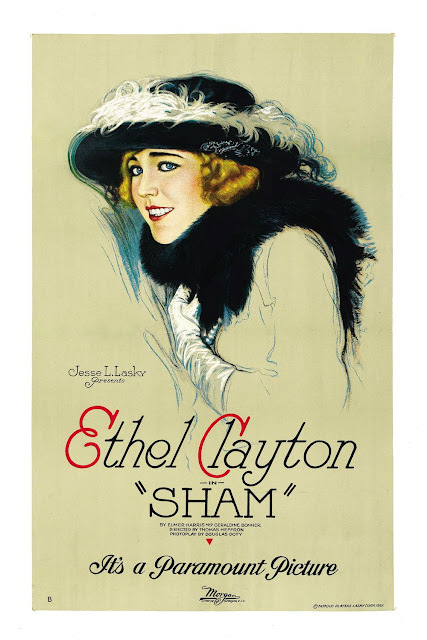 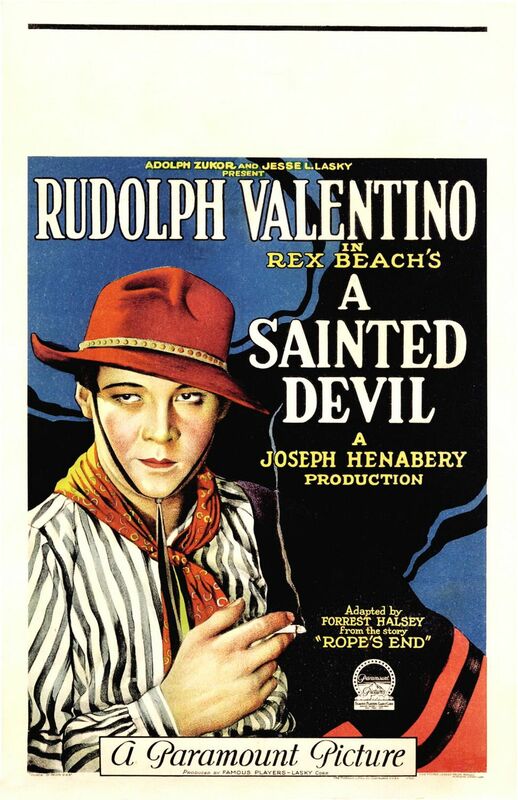 Originally the posters were produced for the exclusive use by the theatres exhibiting the film the poster was created for, and the copies of the posters were required to be returned to the distributor after the film left the theatre. 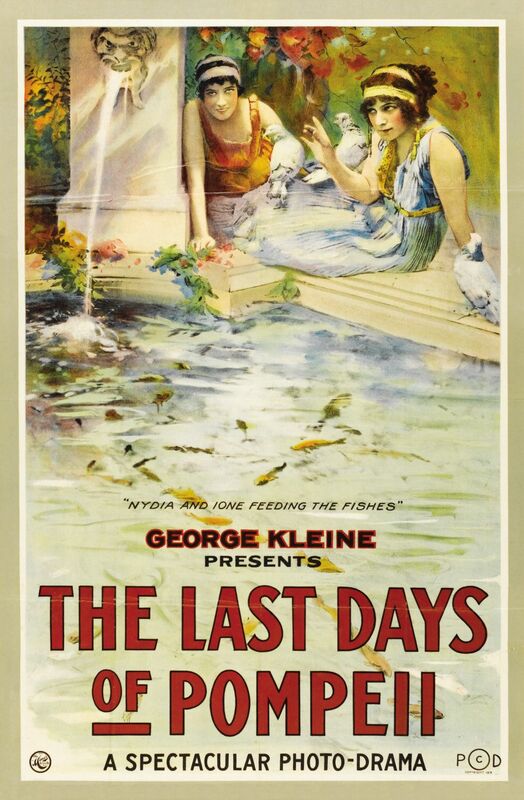 Very few posters from this period survive because the paper was recycled during the depression years and WW2. Very nice collection, colorful and inspiring!